In search of the perfect lifestyle? You’ve found it! 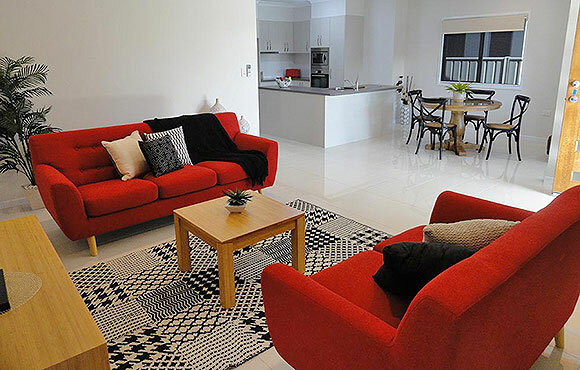 Perfectly situated in Mareeba, just under an hour west of and over 400 metres higher than Cairns on the Tablelands in Far North Queensland. 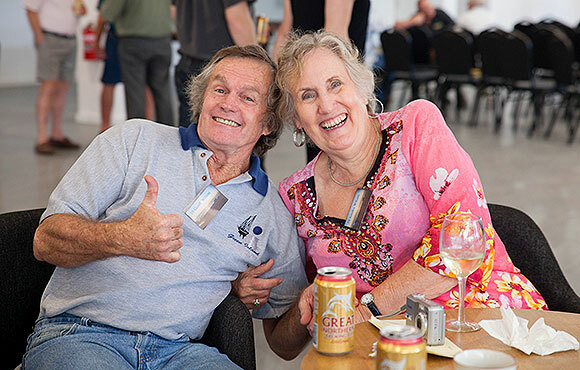 Savannah is the only Lifestyle Resort north of Bundaberg and continues to raise the benchmark for over 50’s Lifestyle Resorts. Whether retired or working at 50 or over, you can plan your ultimate home. 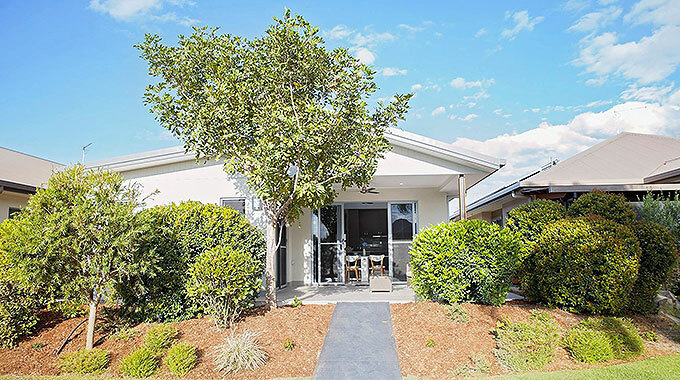 A brand new, extremely affordable house in a tropical garden setting, within a safe and secure resort, all in the glorious warmth of Northern Queensland. You’ll love the variety of house plans we have on offer. There’s a range of styles available. Something to suit everyone. Savannah Lifestyle Resorts is the great alternative lifestyle specifically designed with the active over 50’s in mind. 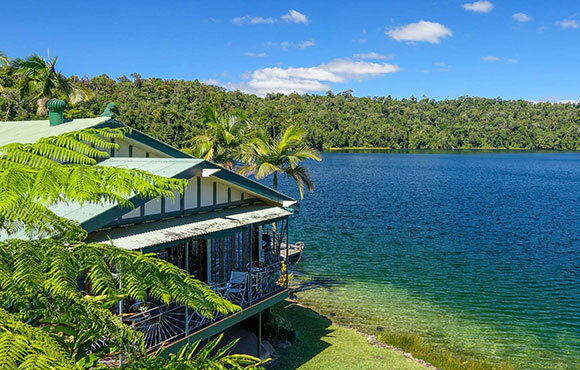 The Atherton Tablelands offers a wealth of local attractions and things to do, including devonshire tea at Lake Barrine.